PLAYERUNKNOWN'S BATTLEGROUNDS tests players across a number of axes. Being a good shot helps, but winning PUBG also means knowing maps well, understanding positioning, looting efficiently, and so much more. One of its most hidden tests is how it examines a player's ability to interact with other players. Picture this: You're playing ​PUBG with random duo partners when you're matched with a player who doesn't speak English. The two of you can't communicate at all, and before you know it your partner's jumped from the plane headed straight for the hottest drop zone on the map. You've all but lost the game before it starts in earnest, all because of your partner's actions. The importance of a PUBG teammate or teammates you can count on is hard to overstate. Teammates can cover your blind spots, grab gear you missed or need, scout ahead and do so much more. In any mode outside of solo, your teammates have as much effect on your success as you do. This may seem like a negative at first, as teammates can just as easily let you down as save you. In fact, two players communicating well are at least twice as strong as a single player, likely even stronger, and have a significant advantage over other teams with poor communication. 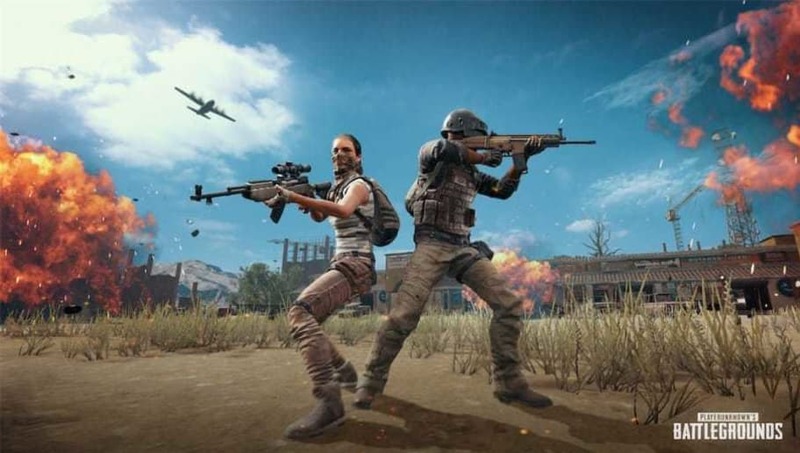 To dominate PUBG, players must master all aspects of its challenges, which include clear and direct communication with and trust for teammates. Teaming up with friends is a good first step to maximizing your chances in PUBG, building on the relationships you already have in place. Friends inherently share a language that makes them understand each other better than strangers do. Sharpening that language using precise, unambiguous and direct callouts will make a huge difference in your gameplay. The more you and your friends play, the better you'll understand one another's rhythms and tendencies in-game and in communication. Over time, paying attention to those things will pay off in visibly stronger coordination that can carry your team to victory over opponents with no sense for how to play on a team. That's the power of human relationships in PUBG.